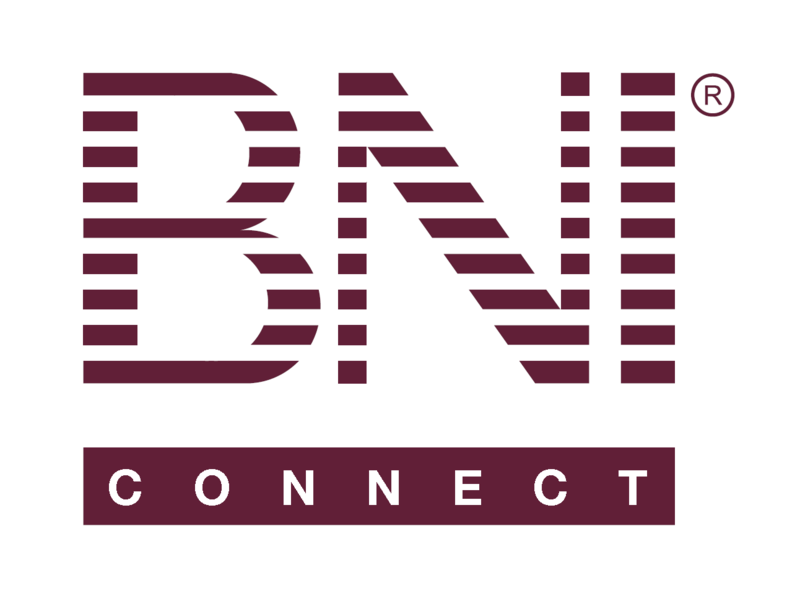 Establishing a BNI Connect User Account – BNI Connect & BNI University Support - How Can We Help You? Need to create a BNI Connect login? You can initiate this process yourself with just a few simple steps! Please watch this brief video or follow the visual steps below. Create a Username to log in to BNI Connect with. The username must be unique in the system. Spaces are disallowed and usernames are not case sensitive. Choose a good password that is easy to remember and hard for a person to guess. Choose a good memorable question and answer to your question. If you need to reset your password, you will be presented with this challenge question which must be answered correctly. Answers are case sensitive. Verify and\or modify your personal information as necessary. Note that the email address listed must be unique and will be used for BNI related communication and system emails. Once you have completed the form, click the register button. Success! You will be logged directly into BNI Connect with your new password!